I have made a career of being modestly successful of giving up things for Lent. And while much debate may rage, my mother is the finally authority on this matter – when you give up something for Lent, you GIVE IT UP. No “I can have this on Sundays” – from Ash Wednesday through Easter, whatever you’ve given up must be banished from your life. In the past I’ve given up caffeine, french fries, and sweets (one year I did all three at once – it was rough but I made it through without harming anyone). I know some people who try to start a good habit rather than giving up a bad habit. (Maybe next year for that). I’ve jokingly said I was giving up rutabagas or parsnips (but I’ve learned to like those so that didn’t seem fair). This year, I gave up sweets. It’s a rough time to give up sweets. I had to fix a “dessert for one” for my husband’s birthday. I had to skip the cake and cake pops at my nephew’s celebration. And I’ve had to avert my eyes away from the delicious treats that always seem to be around the office. But I made it. 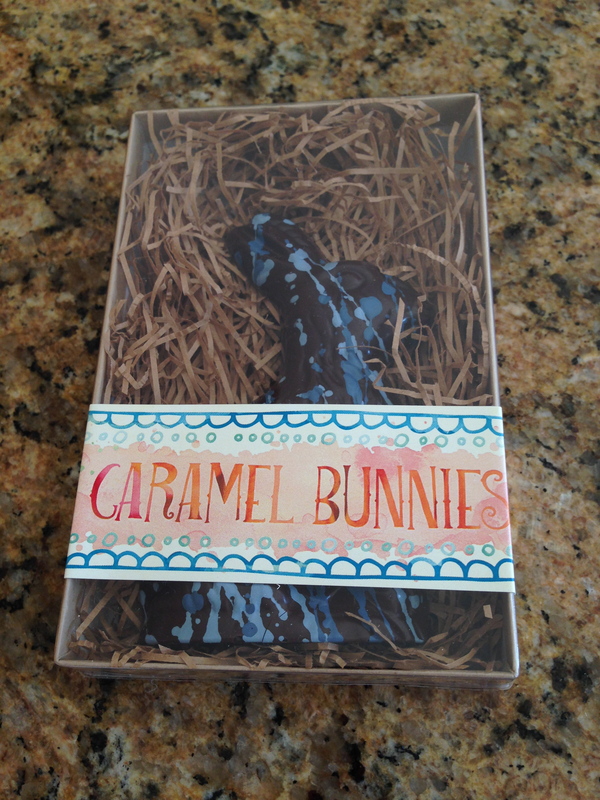 It is almost dinner time and I have yet to indulge in my decadent bunny. It is almost like I’ve been avoiding it. I first told myself “You can have it after you exercise – it will be a reward!” I exercised and then I said “If I clean up the kitchen table, then I’ll stop to eat it.” Now I’m telling myself “After dinner and clean-up, then I’ll have my treat!” I think I’m afraid to break my fast. 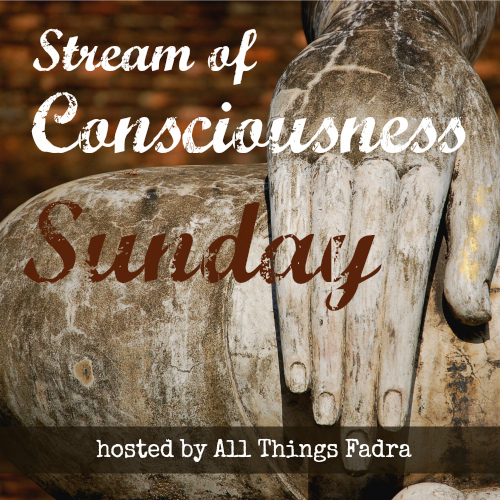 Link back to Fadra’s post (feel free to use the SOC Sunday graphic). Add your post to her page (be sure to use the permalink to your post, not your blog’s URL; and only NEW posts please).